We need volunteers to look after a dog if their trainer or client is on holiday or is unwell. How long for? Can range from a couple of days to a couple of weeks. Full support is given and all dog food and equipment is provided. All of our dogs are insured in the event of any vet care being necessary. You look after one of our dogs in training at home every weekday evening and during the weekends. 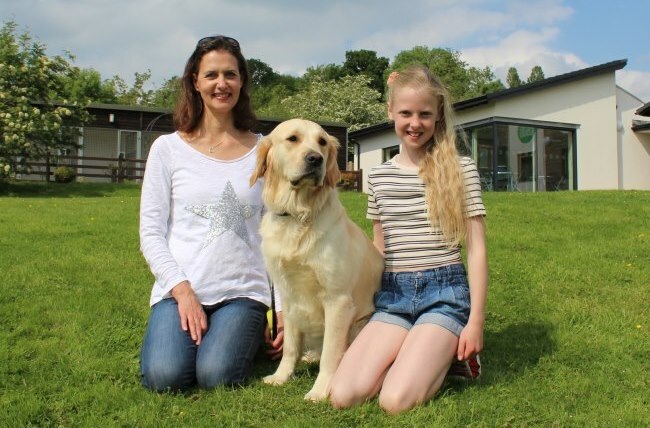 Monday – Friday you bring the dog into our Banbury centre in the morning and pick them up at the end of the day, taking them home to have a well earned rest from their training. How long for? Around 18 weeks. This role is perfect if you are unable to have a dog of your own due to working full time or other commitments. Watch the recent feature on ITV Meridian about needing boarders. If you are interested in joining our team, please complete the form and apply to become a temporary boarder.